There's a reason the smart long-sleeved polo shirt is considered a classic wardrobe piece. A shirt that feels good, looks good, and just might be your most versatile piece of cold-weather clothing, a long-sleeved polo deserves its classic designation. We constructed this one out of our best-quality cotton blend, so you can wear it everywhere. A little stretch in the blend ensures you'll be comfortable, whether you're headed for the mountains or downtown. 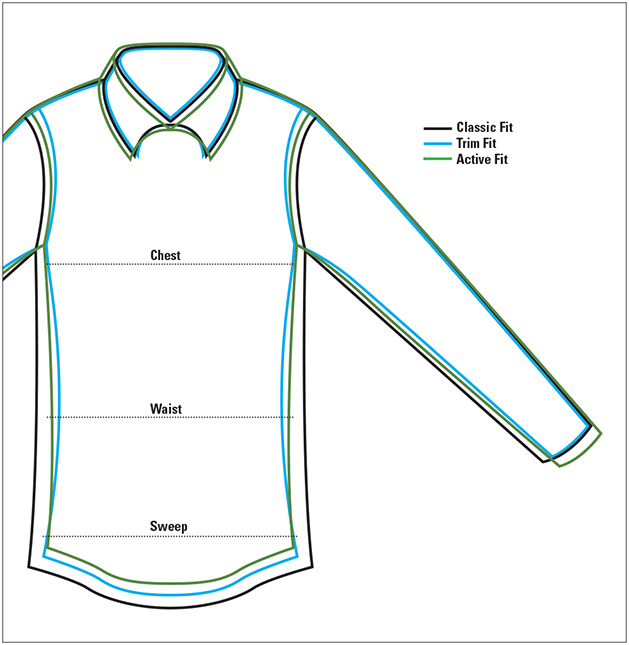 Box-knit collar, ribbed cuffs, two-button placket, and straight split hem, so you can wear it as you please. Cotton/polyester/spandex. Washable. Imported.